Tomorrow (26 November) Fingaz is hosting the National Stakeholder Indaba on the Economy. 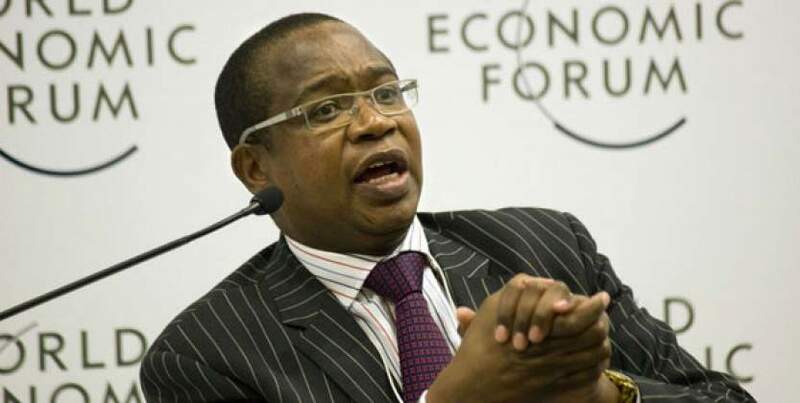 The event is described as an “all-stakeholder forum for negotiated solutions and consensus building” and it seems the focus will be on Zimbabwe’s economic future post-2019 National Budget. a review of the 2019 National Budget, focusing on the implications of the fiscal measures for currency stability; price stability; foreign currency liquidity; productive sector competitiveness and other economic stabilization concerns. an assessment of the 2019 economic outlook, focusing on prospects for viability and growth. I pray that they will not be scared to speak the truth, if they are why bother. Why is Mr Biti not included? He is the only one who knows how things should be done.